Longview Aviation Capital Corp. is the parent company to Viking Air Limited, a leading Canadian aircraft manufacturer. 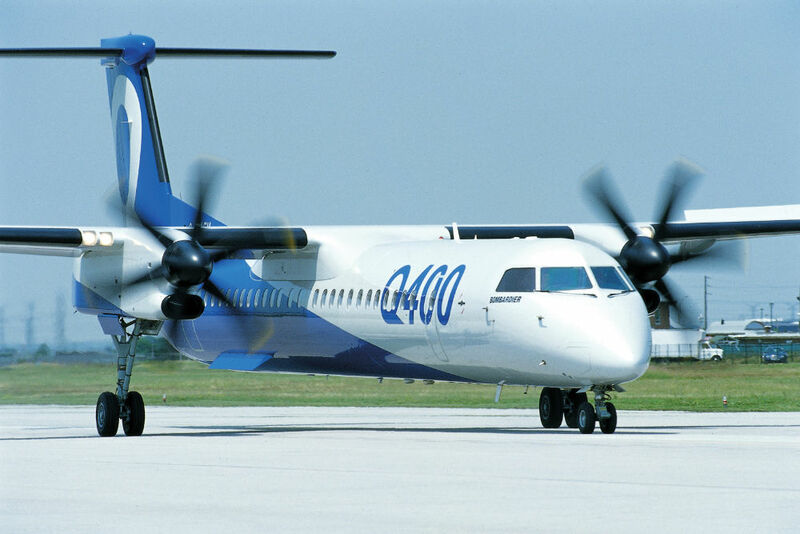 The acquisition includes the 100, 200 and 300 series and the in-production Q400 program. Also included as part of the transaction are rights to the de Havilland name and trademark in an all-Canadian transaction.